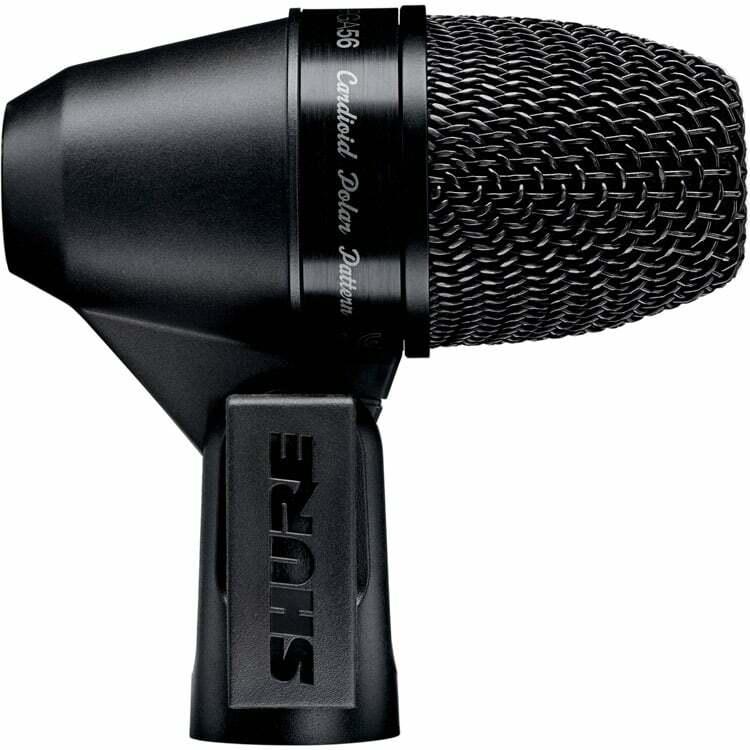 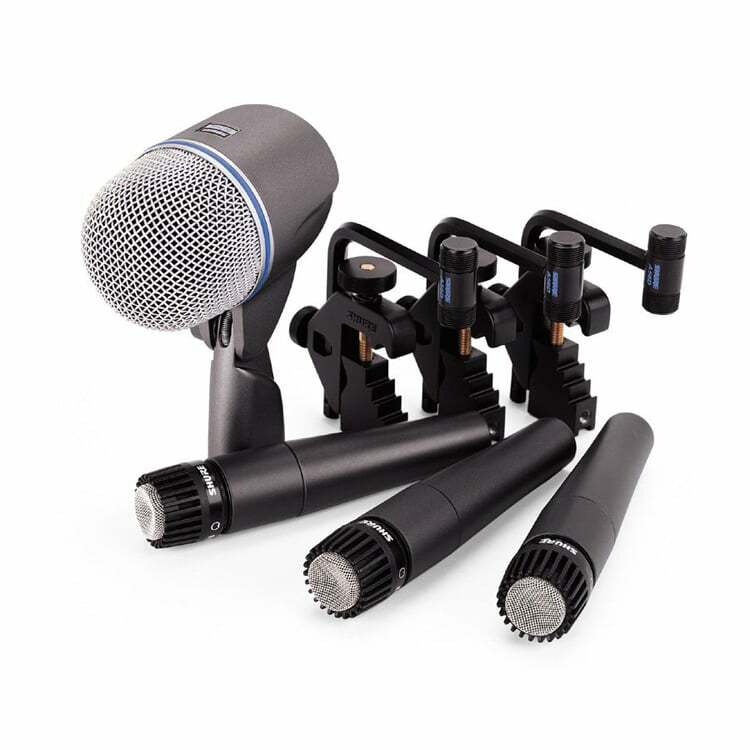 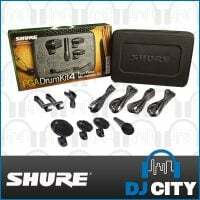 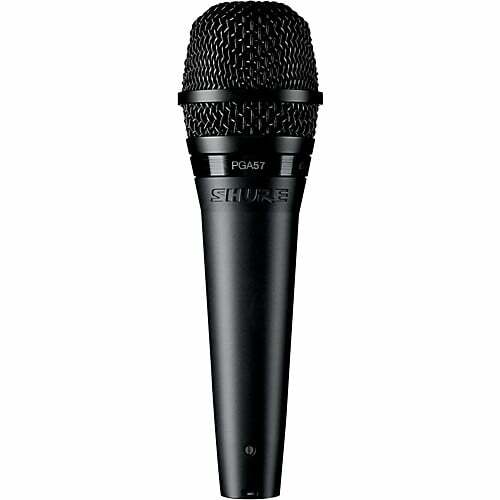 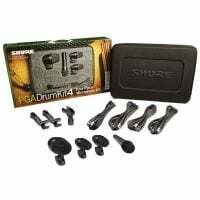 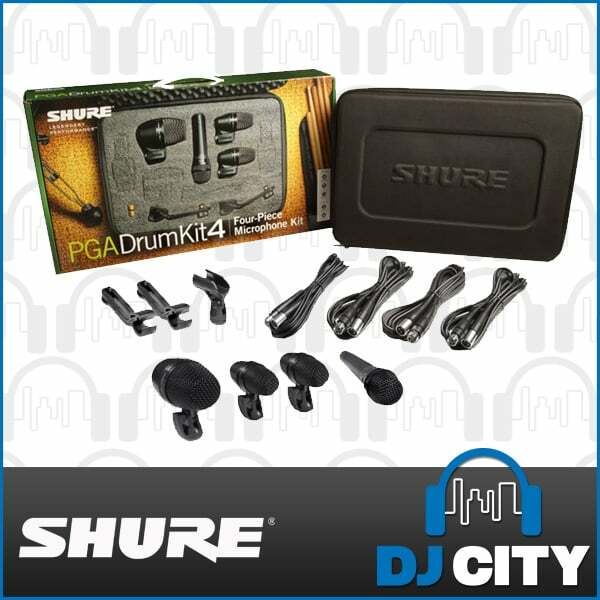 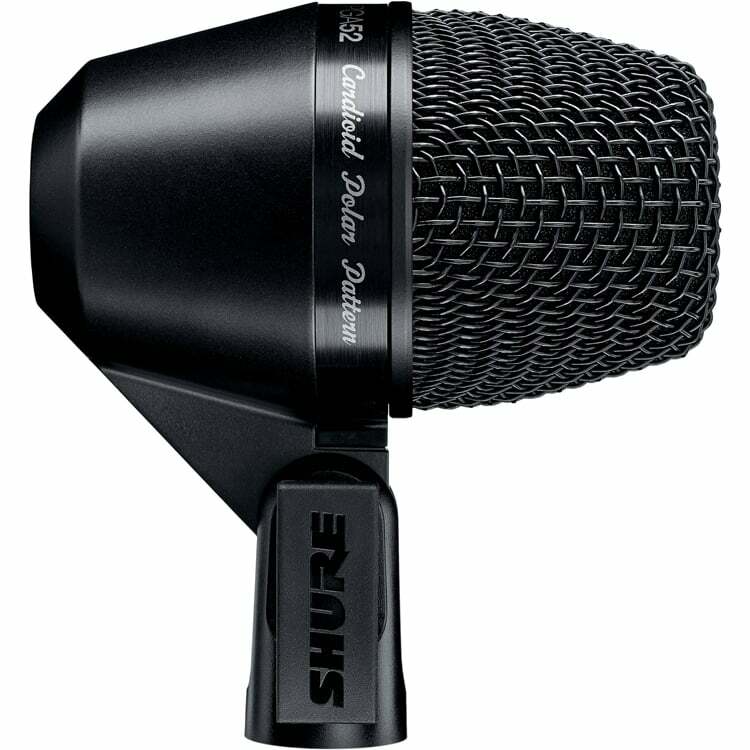 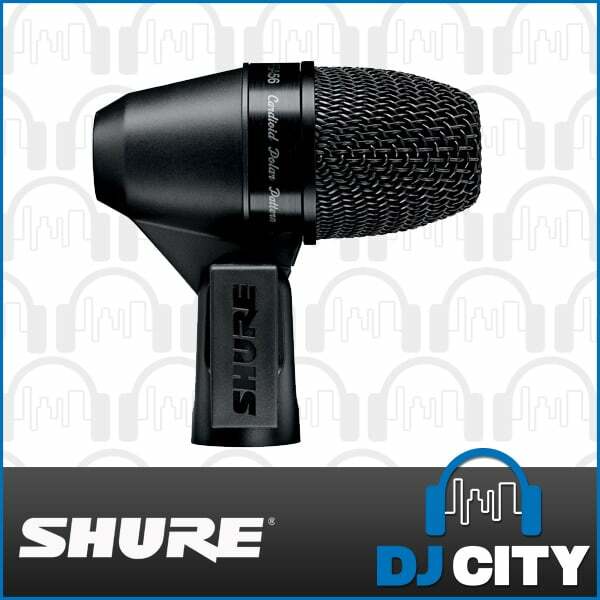 The Shure PGADRUMKIT4 Drum Microphone Kit is an essential package of professional quality microphones, designed to provide excellent sound for close-mic applications such as drums, guitars, and other instruments. 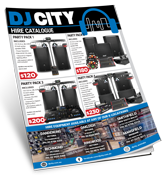 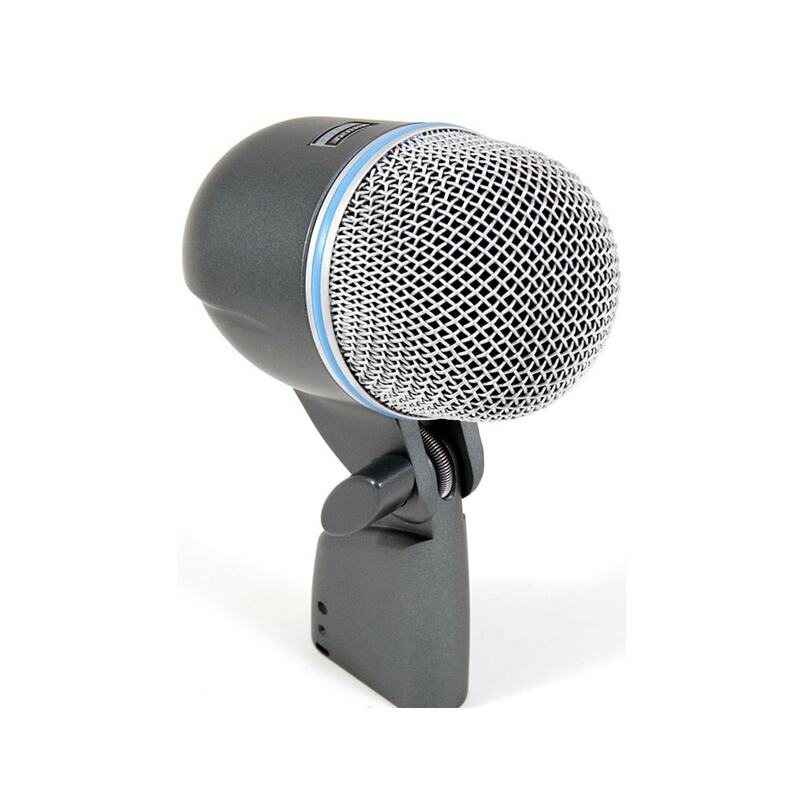 Perfect for amplifying your kick drum, snare and tom for performance and recording. 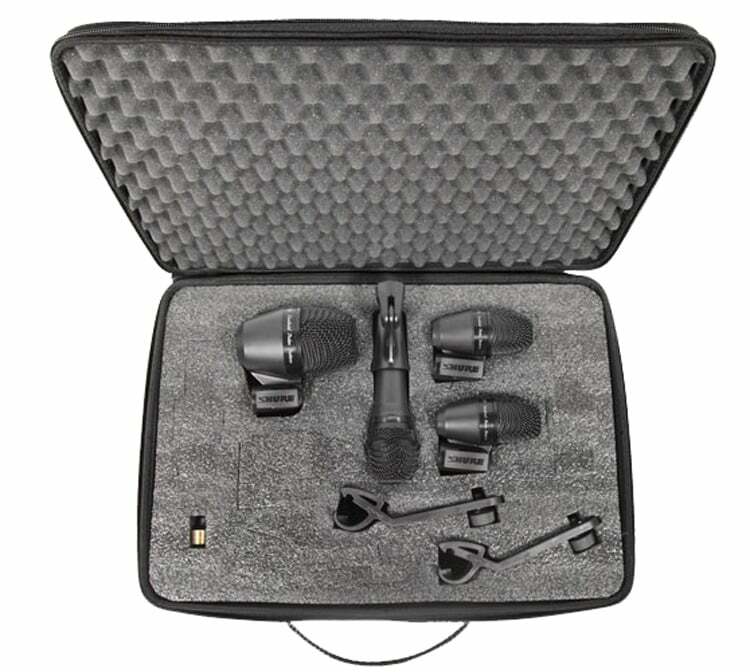 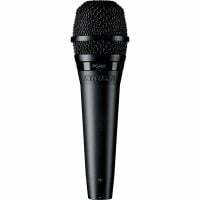 Included in the PGA DRUM KIT 4 are one PGA52 kick drum microphone, two PGA56 drum microphones, and one PGA57 instrument microphone, along with two drum mounts, four XLR-XLR cables, and a carrying case.